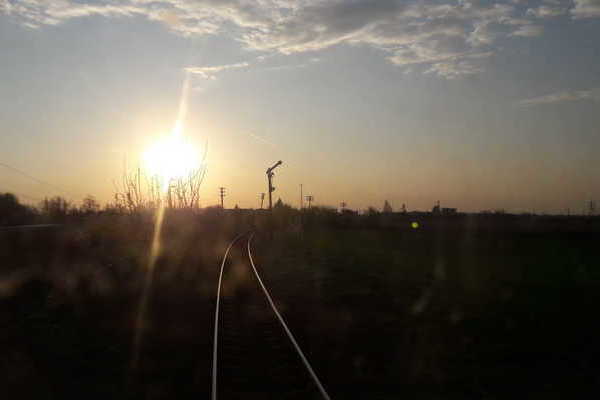 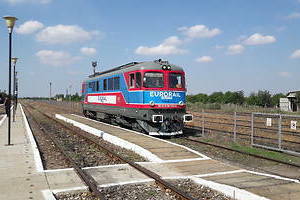 Eurorail Serbia is the most recent railway operator within Grampet Group. 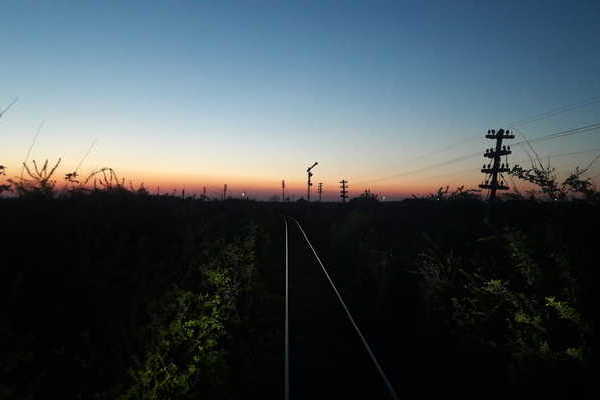 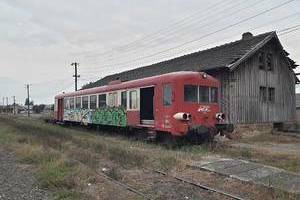 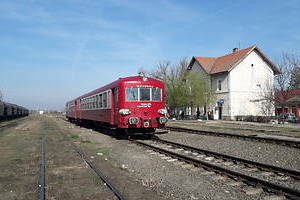 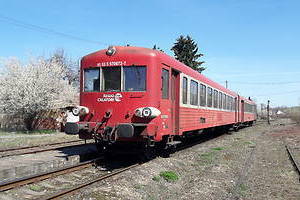 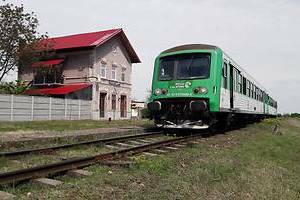 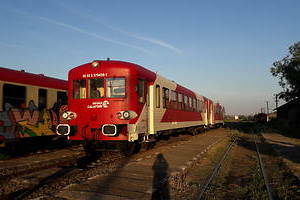 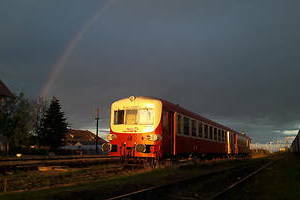 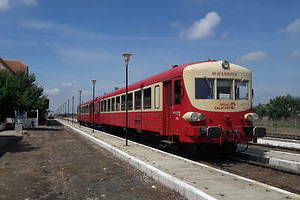 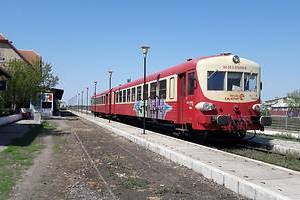 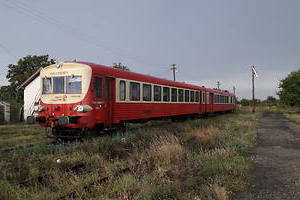 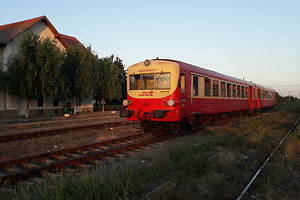 It has acquired its transport license as private railway operator on the territory of Serbia and the former Yugoslavia in 2013. 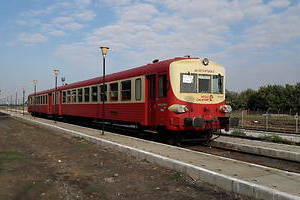 It currently has a towing capacity of series 461, 441 and diesel electric locomotives of series 60.